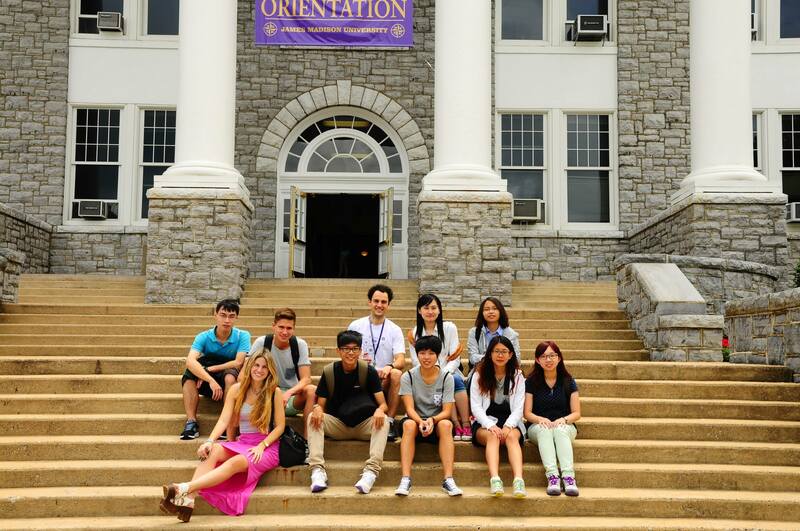 This summer James Madison University is hosting a group of international students. Out of the ten, four students study at universities that belong to the INU. 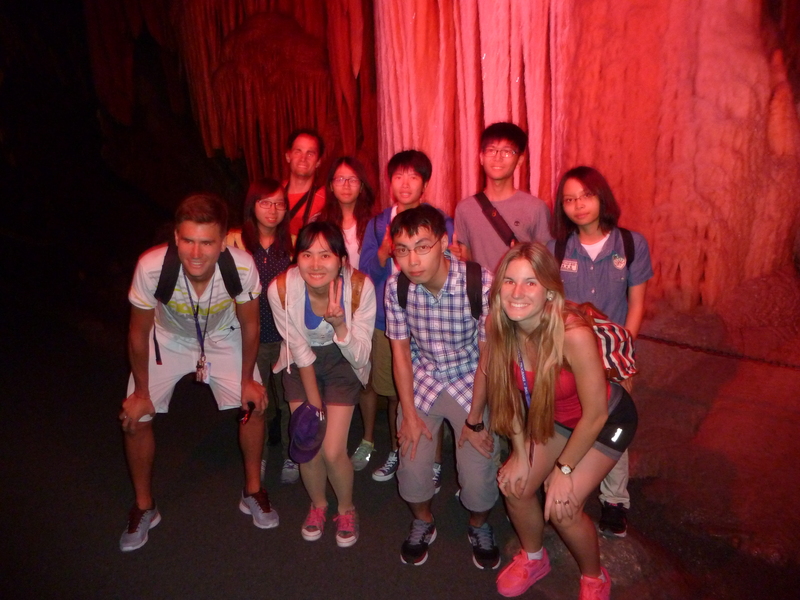 We have three students from Universidad Nacional del Litoral and one student from Hiroshima University. The students will be at JMU for four weeks studying in a program specifically designed for them. 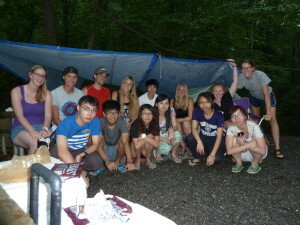 The focus of the program is U.S. History, Culture, and Society. The students receive lectures from various JMU professors in different areas, hear from guest speakers from the community, and volunteer at the local Boys and Girls Club. The volunteer opportunity allows them to interact with the children in the community and learn first-hand about families in the U.S. 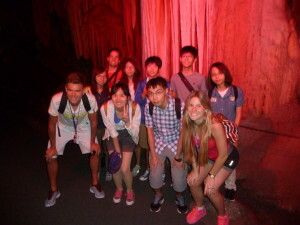 In addition, the students go camping and on excursions to Washington DC, Shenandoah Caverns, and Monticello.